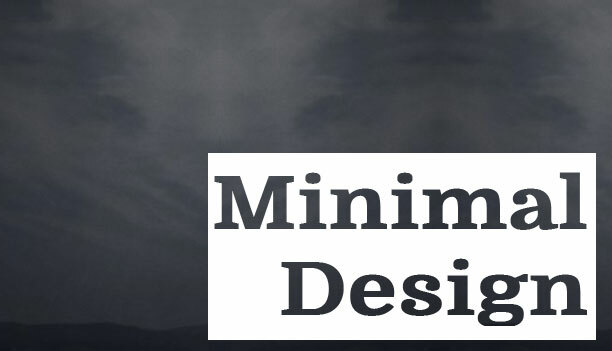 Minimal Design is one of the top web design trends in 2014. There are several reasons why people leave a website before spending too much time on it. One of them is because there is too much information being displayed all on one page. Giving your audience too much to consume at one time can become overwhelming for them.Minimal display and useful information makes for a great delivery to your audience. 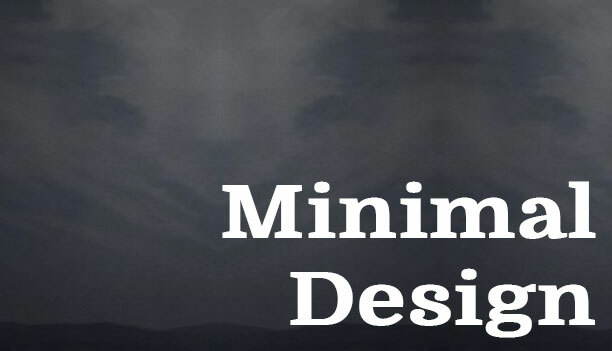 Creating a simple navigation is key. People want to quickly find the information they are looking for on your website. They don’t want to have to minutes of searching. Put yourself on the other side and imagine looking for content or information. If it takes too long for you to find it, there is a guarantee you would probably exit that website.Cater to your audience and keep things simple and informative. Make life a little easier.